The point on the bottom of a diamond’s pavilion is called a culet (pronounced que-let or the French sounding que-lay). During the manufacturing process, the culet is often polished as a flat facet so that it does not get chipped as the other facets are polished. These days the cutter usually ‘closes’ this facet to a point, but sometimes it remains as a small extra facet; this is not so bad because it protects the culet from chipping as the diamond is handled and while the jeweler is setting the stone. In fact the AGS originally down graded a diamond if the culet was closed, but changed this policy because of demand from Asia for diamonds with closed culet’s. 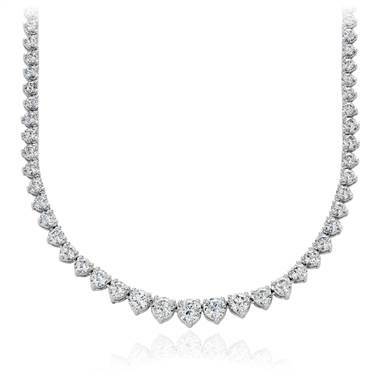 In some cultures an open culet is said to allow evil spirits to get into the diamond (no kidding!). 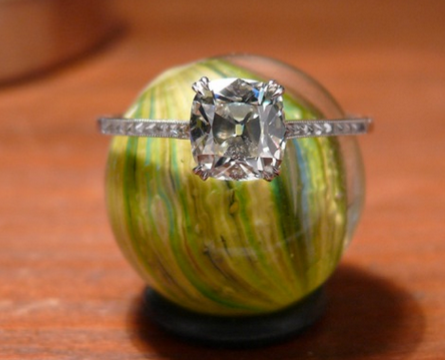 Sometimes you read that a round brilliant cut has 57 facets, and sometimes 58; the 58th facet is the culet. A diamond behaves as a window if opposing facets are parallel, and this is exactly what happens if the culet is too big, because the culet is parallel to the table. The result is that you can see right out the ‘hole’ the culet appears to make in the center bottom of the diamond. If you have ever seen a large old cut diamond you probably know what we mean. 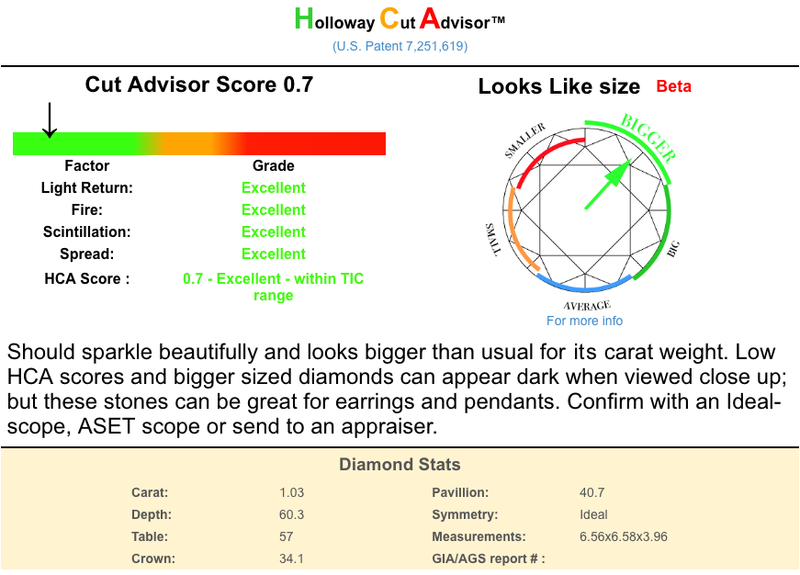 The culet size is listed on a cert and your diamond’s culet should be pointed (no culet), very small, small or medium because these are not visible to the naked eye. Large to extremely large culets may be visible to the naked eye and can look like an inclusion.